only Caravan and Camping Park near Rhossili and the Worms Head. 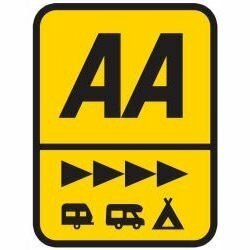 Catering for touring caravans, tents and motor homes with all pitches on level ground, that are well spaced around the field edges. 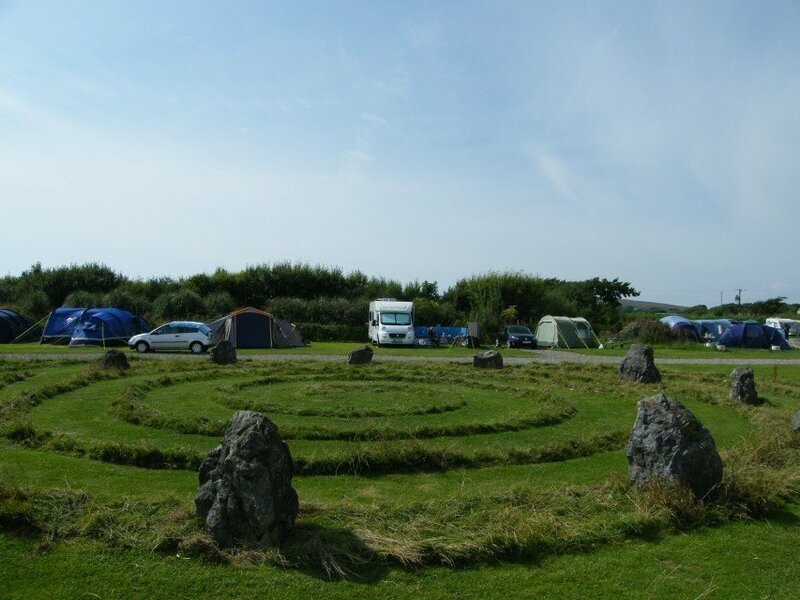 We have a no dog camping field and several hard standing for motor homes. 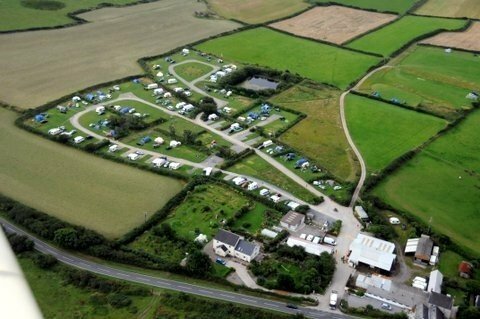 With pitches offering extensive sea views, the park is set amid scenic Welsh Coastal Path, rugged cliffs which is ideal for climbing, sandy bays & secluded coves, endless walking opportunities, together with excellent surfing beaches. 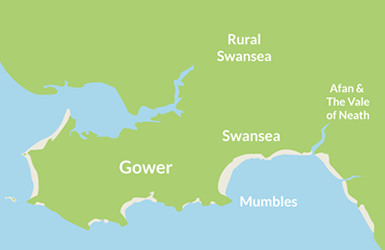 The naturally breezy weather conditions on the Gower Peninsula make it ideal for all types of wind and water sports with a choice of several large beaches around the Peninsula, whatever the wind direction you can get out and fly. 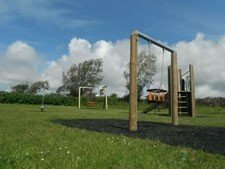 From kite flying, hang gliding and Para-scending opportunities.